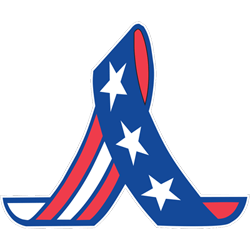 Originally posted on April 6, 2018 - price and availability of particular products mentioned in this post may have changed. Looking for more ways to save this year? Then make sure to check out PennyWiseMama, a family lifestyle blog that shares secrets on how to live large while spending less. This blog began in 2010 by Marisa, a Colorado mother that began blogging as a way to share deals with her family and friends. However, as more people began to recognize her knack for saving, PennyWiseMama’s following quickly grew from a few visitors every month to 197,000 loyal followers across her blog and social media channels. In addition to sharing money-saving tips and tricks, Marissa also blogs about motherhood, living a healthy lifestyle, beauty, and more! 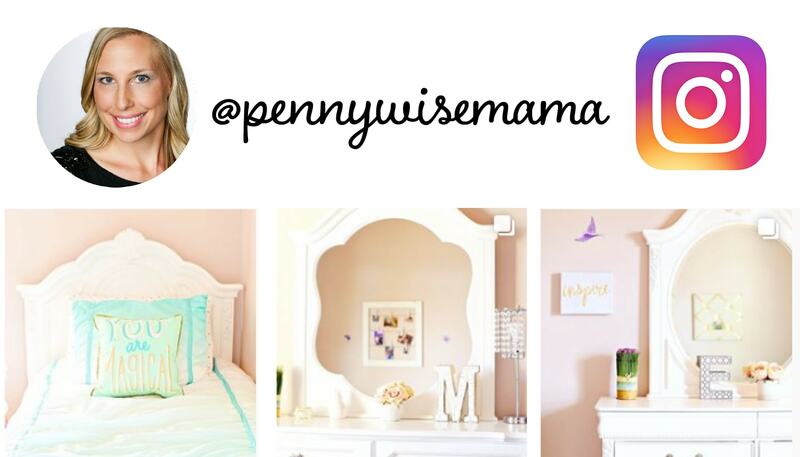 We partnered with PennyWiseMama to make over her twin girls’ bedrooms. 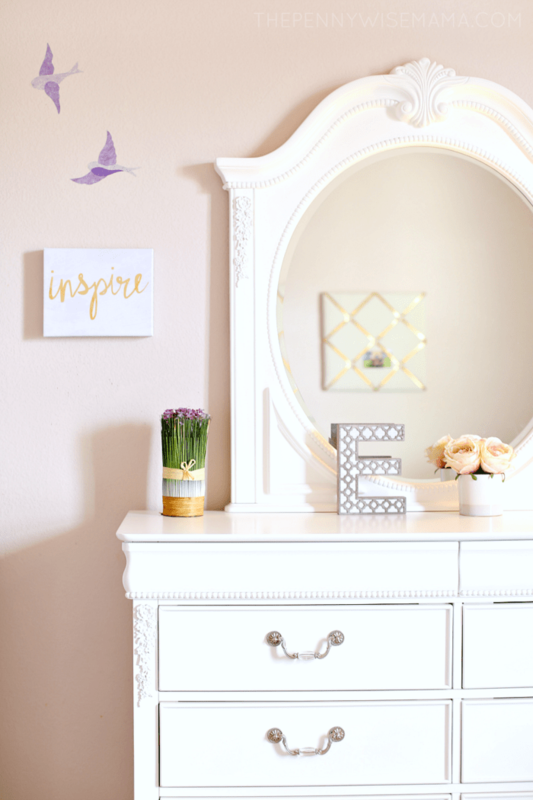 As her girls are approaching their tween years, they were ready to say goodbye to the furniture and décor they’ve had since they were two and hello to a more grown-up look. 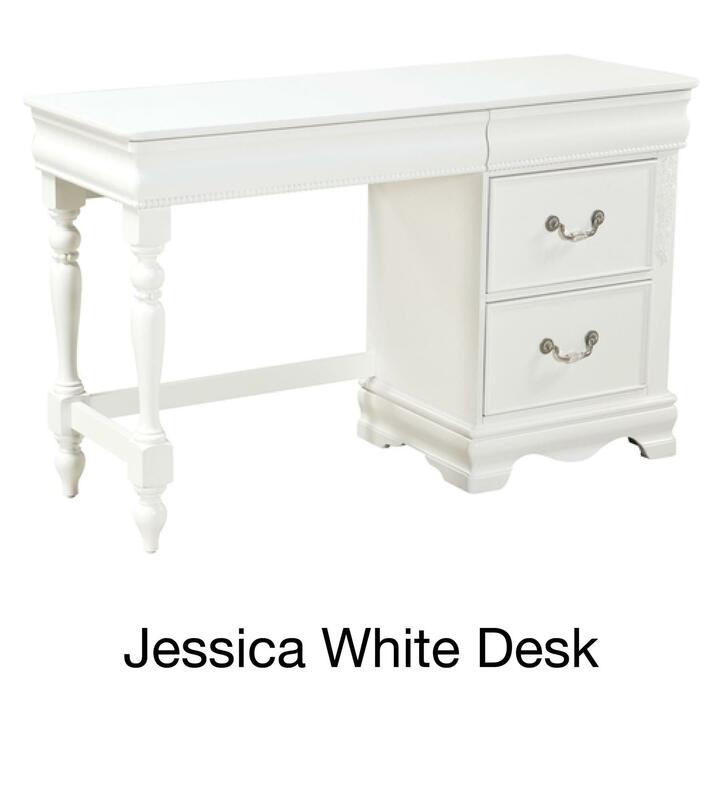 Read on to see the final reveal and learn about the pieces that were used! Growing up, my parents weren’t much for DIY or home decorating. 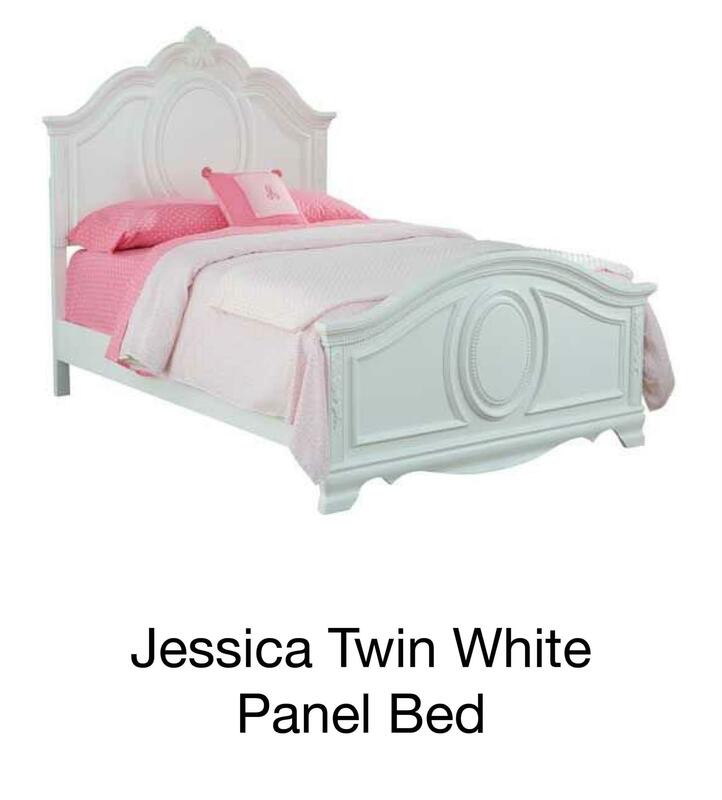 I didn’t get a matching bedroom set until I was 10, and beyond that, my room never had a theme. My walls were filled with random posters, photos, and drawings, and my dresser was full of knickknacks. 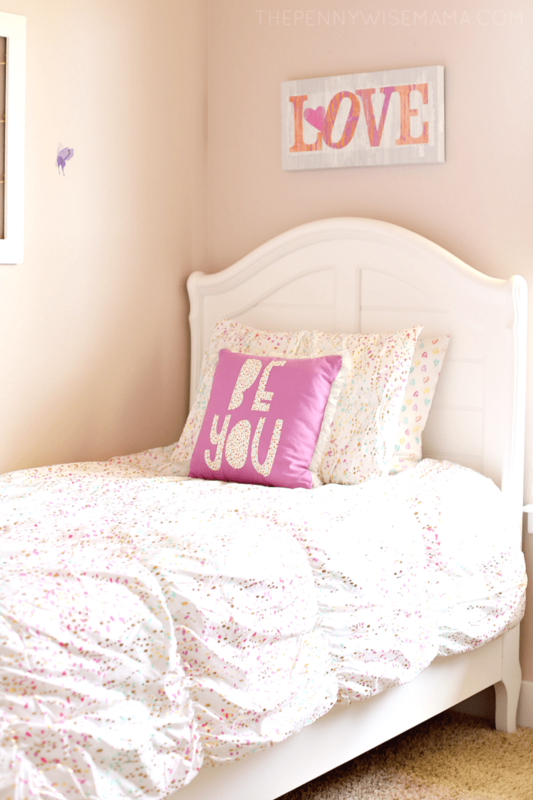 It didn’t bother me any, but now that I’m a mom, I’ve realized that I struggle with decorating my own kids’ bedrooms. 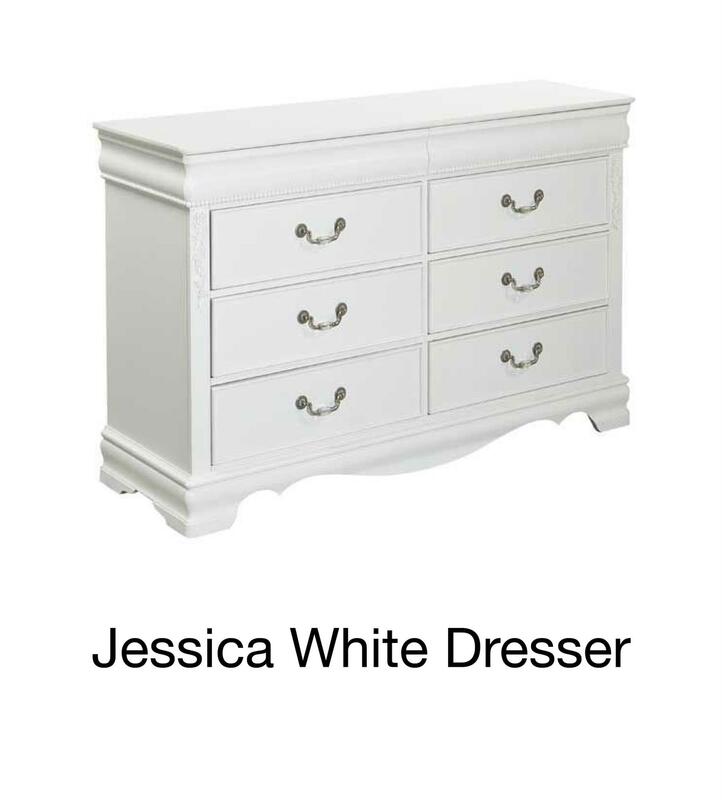 It doesn’t come naturally to me, which is why I am so thankful for all the inspiration I’ve found online and at my local American Furniture Warehouse! 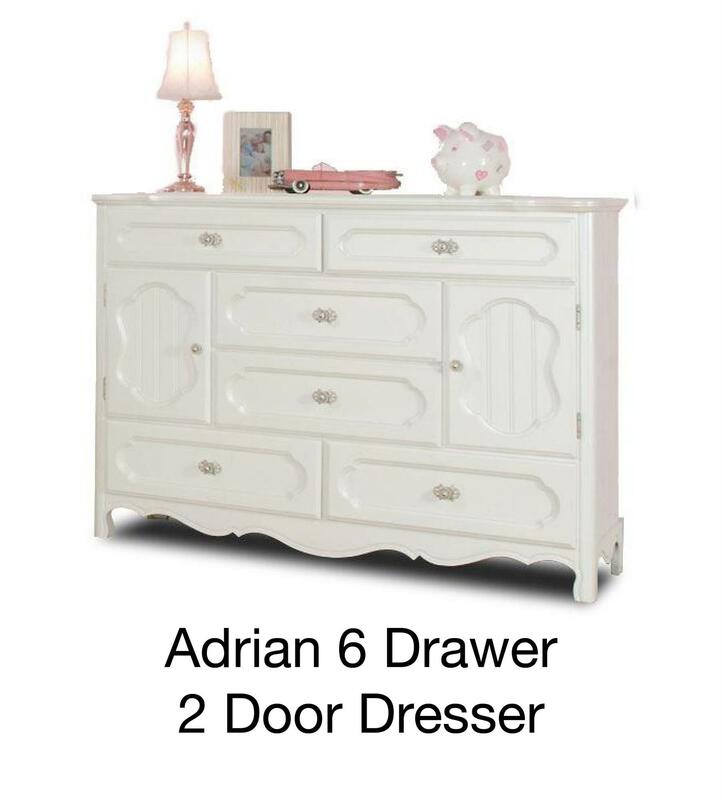 When American Furniture Warehouse (AFW) reached out and asked to partner with me to makeover my twin girls’ bedrooms, I couldn’t have been more excited. 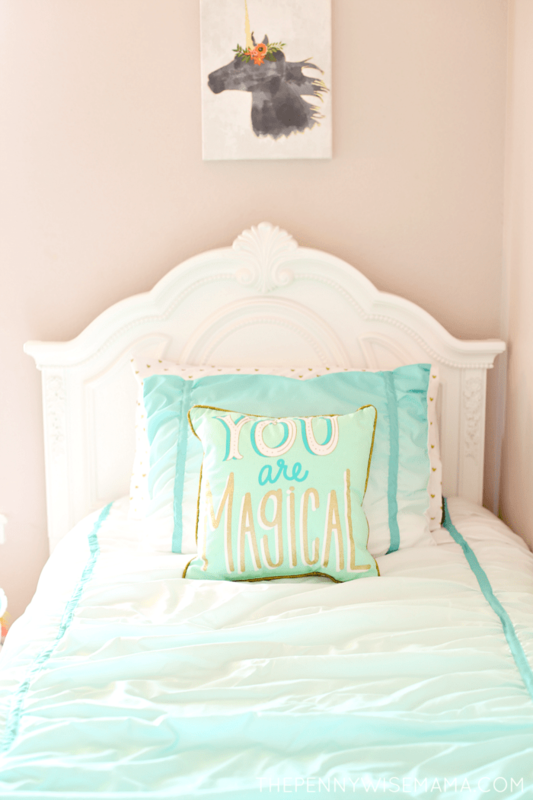 It was the perfect timing, considering that my girls had been begging to update their rooms. Approaching the tween years, they were more than ready to get rid of the furniture and decor that they’d had since they were two. We spent the better part of a day at AFW, shopping not only for new beds and dressers, but also for decor for their rooms. 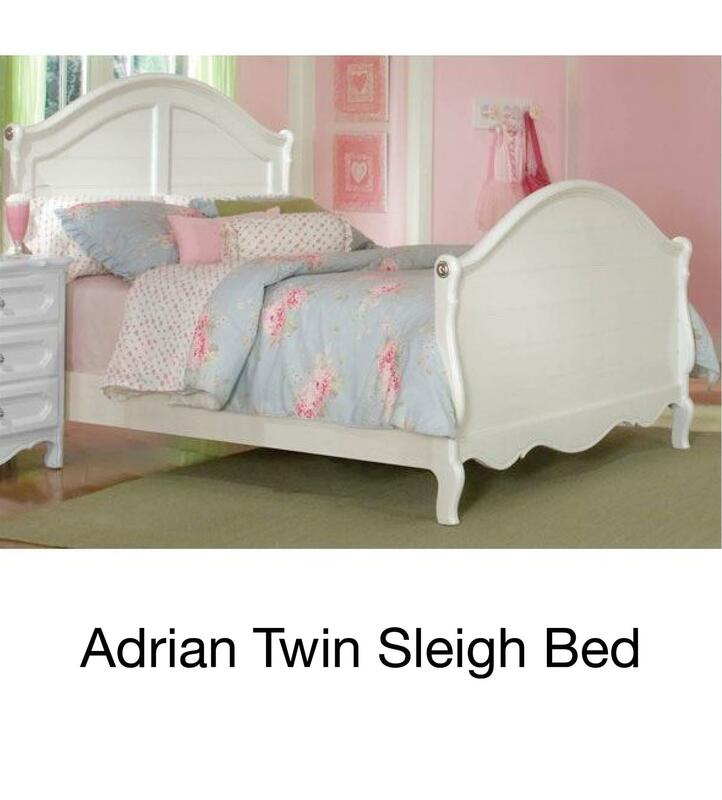 Both girls were looking for items to give their rooms a simple, yet girly and sophisticated look. We found exactly what we were looking for!